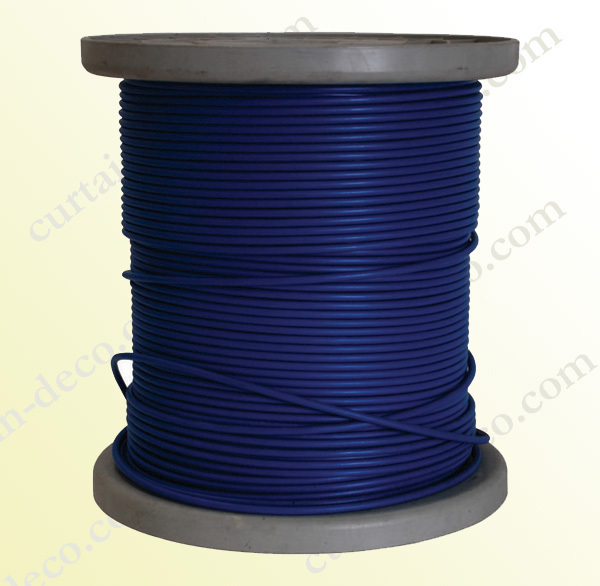 DESCRIPTION：Net curtain wire with PVC coated, Dia. 4.0mm. 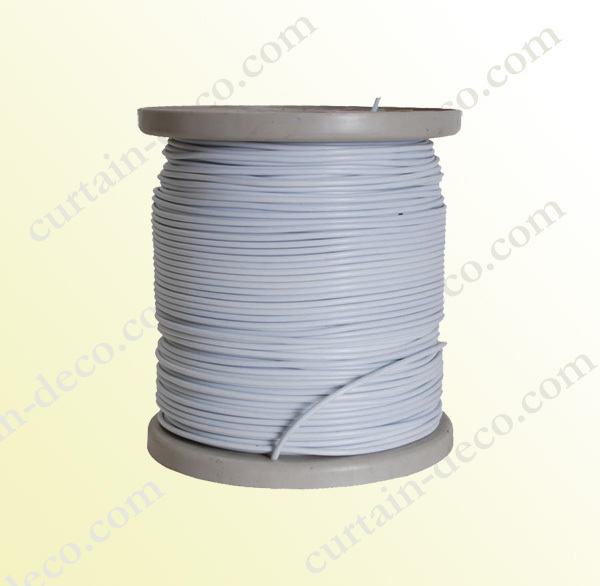 Package: 300 meters rolled to a plastic spool.1 peice per master carton.